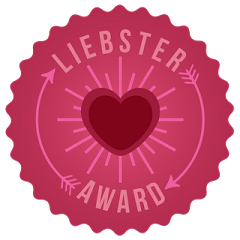 I am happy to announce that my blog has been nominated for the Liebster Award for a third time! I feel so honored to be nominated again! 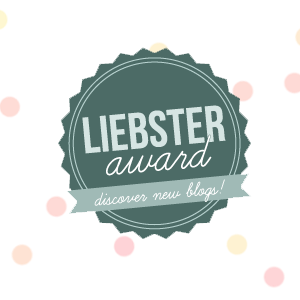 This blogger award is given by bloggers to other fellow bloggers, in order to broaden the blogging community. I enjoy going for a walk with my family. It’s nice to feel the outside air and getting some exercise in the meantime. Plus I enjoy just being with my husband and two girls. 2. What does your perfect day look like? I can think of a perfect day to be where I get everything done that I want to. But then I can also think of a perfect day to be where I don’t have to worry about anything or do anything – all I have to do is relax. 3. What’s one thing that should be taught in school that isn’t already? There are three things in school system that are changing: writing, research, and telling time. You can check out my thoughts on those three things in my post on the skills of tomorrow. My friends would describe me as a mother who loves to talk about her girls. In my high school days, I probably would have been described as shy and a perfectionist. 5. What’s the main thing that makes you unique? I’m unique because of what I’ve gone through in my life. I put that situation behind me and didn’t make it a part of who I am. 6. How would you define honesty? Honesty is where a person strives to tell the truth in different situations. 7. If you could predict the future, what would you do with that knowledge? If I knew something bad was going to happen in the future, I would try to warn the certain person. But if I knew something like who was going to win a game and how, I wouldn’t say anything. There are some things that should be left to the person to find out for themselves instead of being warned. 8. If you had to spend a day not using technology, what would you do? I would go somewhere and have fun with my husband and girls. 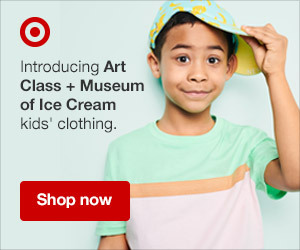 We would have nothing on our agenda – just lots of fun. 9. What memory makes you smile the most? I’d have to choose three memories. One – my wedding day. Two and three – the day my girls were born. Those days were very special to me and I will always remember them. 10. What was your biggest blogging challenge thus far? Time is one of my biggest challenges when it comes to blogging. It takes lots of time to write posts and share posts. It’s hard to get enough time to visit other bloggers’ posts and stay connected with them each day. 11. What drives you to continue blogging? 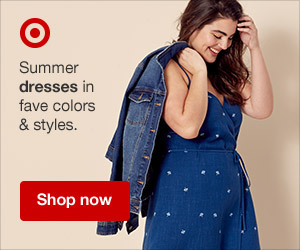 I continue to blog because I love to write and I love connecting with my readers and other bloggers. Congratulations to all of my nominees! And thanks again to Savvy Darling for nominating me! Your two takes on a perfect day match up right along with how I would answer that question. Congrats on the award! Visiting from This Momma’s Meandering Mondays. You’re welcome! I don’t think I could get rid of my blog either. I love writing.